If you are a sunglass distributor or a retailer, no matter your location, you undoubtedly want to ensure that you are in fact maximizing your profits. While simultaneously ensuring that you are providing your customers with products that they will be pleased with, at prices they will appreciate. The easiest way to do this is to buy at a discount; allowing for the largest possible returns on your investment. Buying your sunglasses wholesale is a terrific way to do this. Buying sunglasses in bulk, or rather sunglasses at wholesale, does in fact ensure that you’ll receive exceptional volume discounting. Buying in this manner allows you to maintain a high level of quality merchandise, for a fraction of the price. This in turn allows you to fully maximize your potential profit returns. While CTS doesn’t sell “name brand” sunglasses, our impressive compare to styles feature all of the big name style and flair, for an exceptionally lower price. 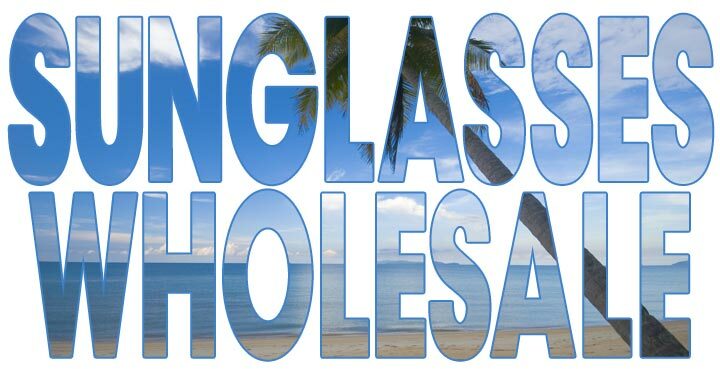 Buying sunglasses wholesale allows you to save money, while still maintaining the same level of quality you, and your customers desire & deserve. Low priced sunglasses are always in demand, and once your customers discover that these sunglasses are available in the styles they want, at a lower price, you’ll be making terrific returns on your investment! We have always prided ourselves on our ability to sell high quality products at cheap prices. We understand that you are buying sunglasses wholesale in order to make a profit on reselling them. For that reason, we take our responsibility to provide quality products very seriously. 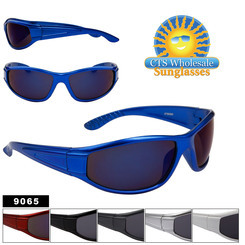 CTS has earned the status of being the leading online source for sunglasses wholesale, because of this commitment to providing best selling sunglass styles at insanely low wholesale prices, while maintaining the highest levels of quality. With over twenty years in this industry, CTS understands the demands you have, and is confident that you’ll be pleased with the products and the pricing. 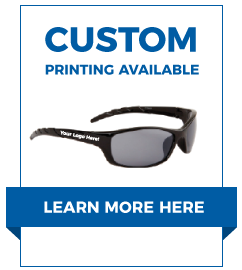 In addition, CTS's entire inventory of sunglasses is available for speedy shipping, anywhere in the world. We know you’ll love our fantastic selection of sunglasses wholesale. From our cheap wholesale sunglasses that are just $8 a dozen, to our polarized sunglasses; our wholesale sunglasses will undoubtedly ensure exceptional returns on your investments.